Wat is dit voor site? Wij zoeken de goedkoopste boeken op internet. Natural Healingvonden we het goedkoopst op Bol.com voor €19.99. We hebben gezocht in nieuwe en tweedehands boeken. Rechtsonderaan de pagina kan je het boek direct bestellen	via Bol	.com. BE IN CHARGE OF YOUR HEALTH, FITNESS, AND VITALITY! 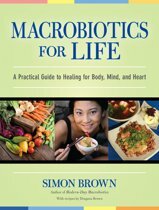 Wouldn't you like to keep your body totally disease-free every day of your life? Dr. Jack Soltanoff, a Doctor of Chiropractic and internationally recognized authority on natural health, is living proof that it can be done. His unique, holistic health program, which exploits the body's own defense systems, has enhanced the lives of thousands of patients -- and helped Dr. Jack reach his seventies untroubled by illness, full of robust good health, and still practicing his healing arts full-time. 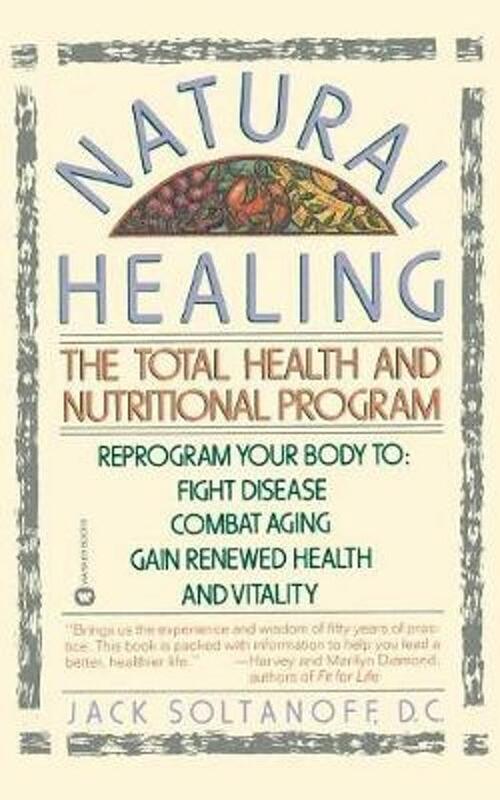 Now, with the nature-based three-part healing process Dr. Soltanoff calls Biochemical Reprogramming, you can infuse new life into every part of your body with: -- Nutrition -- Overcome the excess acidity of the American diet by maintaining a healthful alkaline level, with the delicious and well-balanced Long-Life Diet -- Dry brushing -- Banish harmful toxins from your body, relieve stress, and contribute to healthier, younger-looking skin, with an invigorating, minutes-a-day skin-brushing technique based on time-tested acupuncture principles -- Exercise -- Boost your overall health through enjoyable exercise, special breathing techniques, and the secret of proper rest.